God, our Great Creator, has set the standard of excellence for us. As Jesus walked the earth, He was the ultimate example of complete success. Be willing to demand excellence for yourself. Make a firm decision that since you expect the very best from your God, you will strive to be all that God has called you to be in every area of your life. This life-changing book explores principles that can help you become a powerful force in your family, your church, your community, and your world. 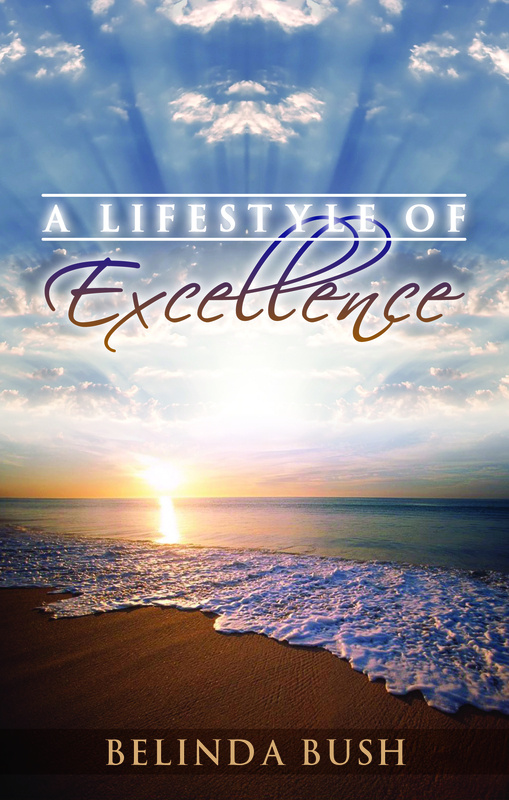 This book is designed to motivate you to apply God’s Word to develop the inner strength to pursue excellence in everyday living and help you realize that this pursuit is a lifelong journey.